Earlier this week, Volkswagen announced the recall of 840,000 Audi and VW-branded vehicles equipped with shrapnel-shooting Takata airbags. But according to documents recently posted by regulators, the already embattled carmaker resisted the safety initiative. The letter goes on to explain that the airbag inflators used in VW and Audi vehicles were made at Takata’s German factory, which hasn’t been connected to ruptures like those produced at U.S. and Mexican plants. The company goes on to note that both the LaGrange and Monclova plants lacked proper air conditioning and humidity controls that could have led to high humidity levels, an issue that has been linked to the unexpectedly forceful rupture of Takata’s airbags. VW claims in the letter that these issues were fixed when the LaGrange plant closed in 2005 and when air conditioning was added to the Monclova plant in 2011. The company also states that it believes any airbags made after 2011, including those made in Germany, are free from deficiencies that have led to the ruptures linked to nine deaths and more than 100 injuries. “We also believe that further testing and analysis will more formally vindicate the inflators built in the Freiberg plant and those built in Monclova in 2011 and beyond,” the carmaker writes. “As such, Volkswagen will conduct an analysis program, specifically starting with old vehicles and Monclova production parts. 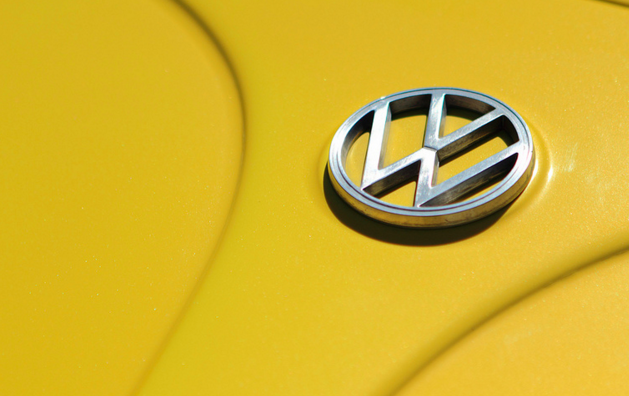 “We respectfully request that, should results be shown, the agency work with Volkwagen and other manufacturers to revisit the scope of these recalls,” the letter states. In the meantime, VW agreed to recall model year 2006 to 2012 Passat sedans and wagons, model year 2010 to 2014 Golf and Jetta SportWagen, model year 2009 to 2014 CC, and model year 2012 to 2014 Eos, as well as, Audi-branded model year 2005 to 2015 Audi A3, 2006 to 2009 A4 Cabrios, 2009 to 2013 Q5 SUVs and 2010 to 2011 A5 Cabrios. While Wednesday’s recall was the first for VW related to the Takata defect, NHTSA investigators announced in Aug. 2015 that they were investigating the June 2015 rupture of a Takata airbag in a 2015 Volkswagen Tiguan in Missouri. NHTSA issued special orders to both companies, seeking information related to the incident, noting that the details could help identify a cause for the June incident, which doesn’t fit the previous pattern of airbag ruptures linked to Takata safety devices.